TEDxNTU 2015: Life – What’s the Point? From a teeming mass of hot gas to the Blue Planet of Life, every second, our Earth ages, we let complexity pervade our lives a bit more, either by an act of nature or that of man. With the rapid progress of mankind, the term, ‘complex’ has come to occupy an ever-expanding meaning in the dictionary of every-day life. If we were to explain ‘complexity’, we would probably talk about various aspects such as inter-dependence, connectivity, synergy and such. How much do we know about the interdependence around us, as oneself or as a community? 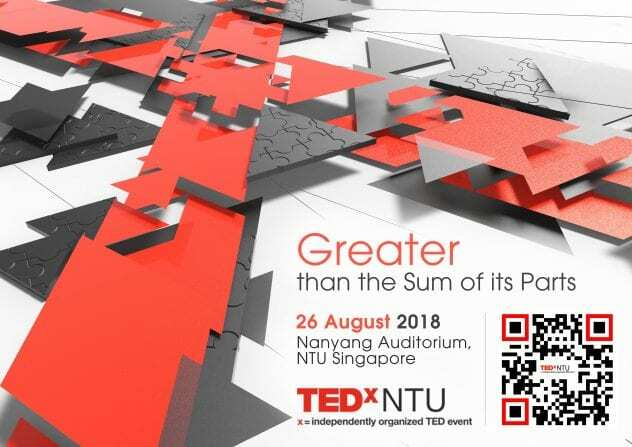 With TEDx NTU 2018, we hope to inspire our community by giving them a peek at the world through the eyes of our synergists, embracers of complexity, innovators, scientists, philosophers, designers, economists, social workers, and artists. We bring together speakers from various spheres to share their take on the beautifully complex world we reside in. That is awesome! 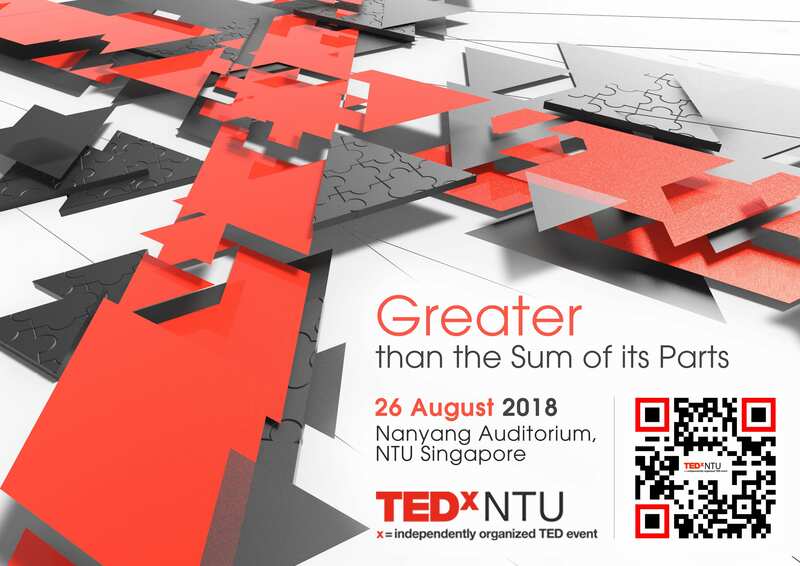 We would love to have you at TEDx NTU 2018! Roughly when will the registration open? The registrations are expected to open in a few days. We will be updating the relevant details soon. Stay tuned. Hi, the event is sold out on eventbrite. My friends and I are on our final year and are really hoping to attend tedxntu for the last time before graduating. Would we still be able to attend if we go down? Are there seats based on first come basis on the day itself as well? Hi there. Yes, there are some walk-in tickets which will available on Sunday on a first-come-first-serve basis. Please be present by 9.30am to avail them. Thank you. The event is this Sunday but no update on speakers’ list? Hi there. Please kindly check now. The list has been updated. Thank you. © TEDxNTU. Powered by WordPress & WPstart Theme.